GF Nuclear is a British independent power-generation company. We're developing the world's only licensed small modular nuclear reactor with our Korean partners. 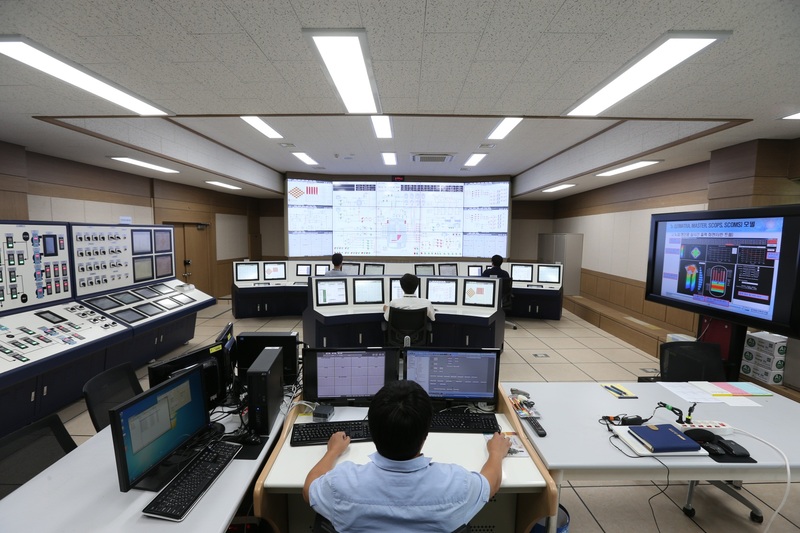 Designed by the Korea Atomic Energy Research Institute (KAERI), the technology has been through the Korean nuclear regulator’s world-standard safety assessment and is therefore about five years ahead of the rest of the small-reactor field. The licence, which is equivalent to the UK’s Generic Design Assessment, means the reactor is completely safe. 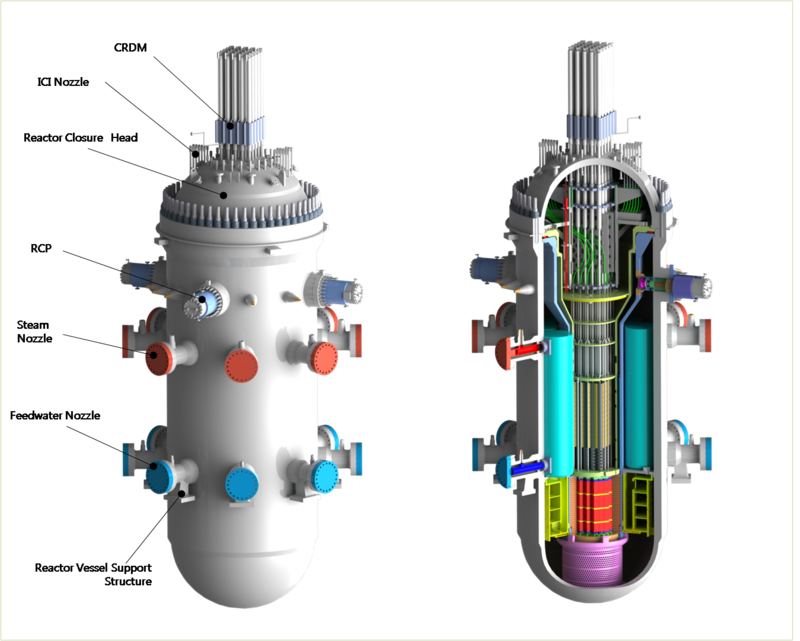 The reactor is known as the system-integrated modular advanced reactor, or SMART. Korea is a world leader in nuclear power, as she is in all engineering sectors. She has 20GW of nuclear capacity, twice that of the UK, most of which has been built since the last nuclear power station was commissioned in the UK. KAERI has spearheaded the Korean nuclear sector: founded more than fifty years ago, it has been a global leader in nuclear research and development ever since. KAERI’s private-sector commercial arm is SMART Power Co. Licensed by KAERI to undertake the SMART’s worldwide development, SMART Power Co is owned by a consortium of Korean engineering giants and is the joint-venture partner of GF Nuclear. British expertise and engineering will drive our first European project. The first two SMARTs are being built in Saudi Arabia. 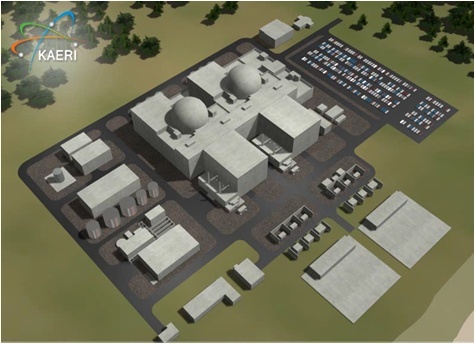 GF Nuclear is a collaboration between nuclear specialists and power generators. Our nuclear people are experts in licensing and nuclear security. They have worked in nuclear reactor design, with the small nuclear reactors of the Royal Navy, in university nuclear departments and with several civilian projects. The shareholders of GF Nuclear build and operate conventional power stations. We have built more non-intermittent capacity than any other British power company in the past five years. We secure our own sites, arrange finance, build the power stations ourselves and then operate them. We’re accredited by Lloyds Register to design and build high‐voltage networks and to undertake connections to the grid. Our in-house project managers handle every aspect of the design, build and installation of our plant, from permitting to final commissioning. We build on time and under budget. Our operations staff are mostly ex-Royal Navy personnel who all served on nuclear-powered submarines. They therefore have many years of hands-on experience of operating a small pressurised-water reactor.